The international luxury brand Folli Follie is committed to meeting requirements of consumer cluster who are crazy about fashion by means of its high quality, higher cost performance with reasonable price and original design in strong style. “Home·Ecology” maternity-baby–children stores under Folli Follie sell as diverse as more than 5000　products including: junior apparels, middle-elder children apparels, kids (walking dress), articles for daily use of children, parent-child apparels, maternity dress, baby outfit series, bags and suitcases, glasses, shoes and hats, baby strollers, cribs, children household products and home textiles, etc. Folli Follie tries to improve itself in an all-round way, and focuses on children, respects and taps into their nature so as to offer them high quality services in clothing and daily life hopefully letting them grow up in a free and joyful atmosphere. Folli Follie thinks out of the box to develop a “totally fashion” attitude towards life with the help of fruit art. Folli Follie aims to show characteristics of personality through innovative design so as to make maternity-baby–children products look more artistic, more dynamic and more impressive. Now, people prefer to follow the trend rather than create by themselves. While, Folli Follie seeks to amplify the inner purity and kindness of children, looks for innovative ways based on art in different areas. 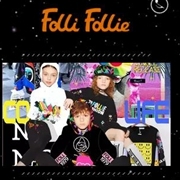 By doing so, Folli Follie aims to show world a fashion brand which refuses to be mediocre and goes after characteristic of personality with the help of design. 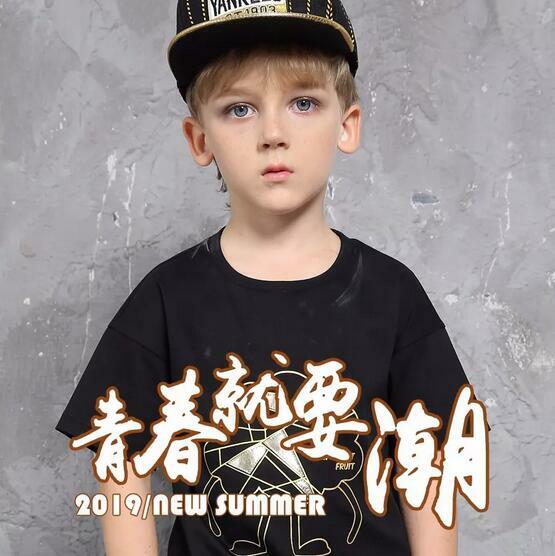 Folli Folli strives to inject new impetus into Chinese children fashion brands in ways that help introduce international fashion life elements into Chinese market. 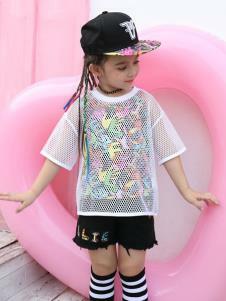 Folli Folli works to recommend fashion culture from overseas to Chinese so as to develop a fashion attitude and create a fashion lifestyle through cultural exchange. 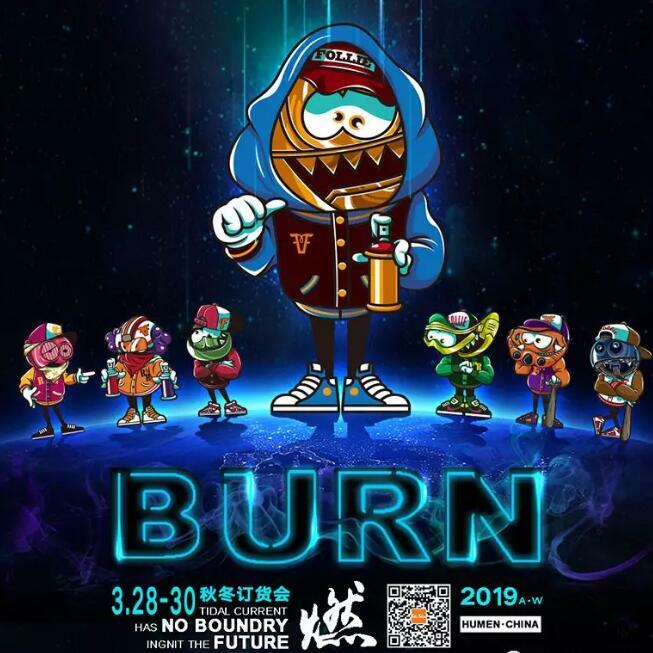 春姑娘来了给我们带来了一个娇滴滴，即将带给我们无限热情的“夏baby”就让Folli Follie带你登上C位宝座成为夏季人群闪亮的星夏 季 新 潮 来 袭 !